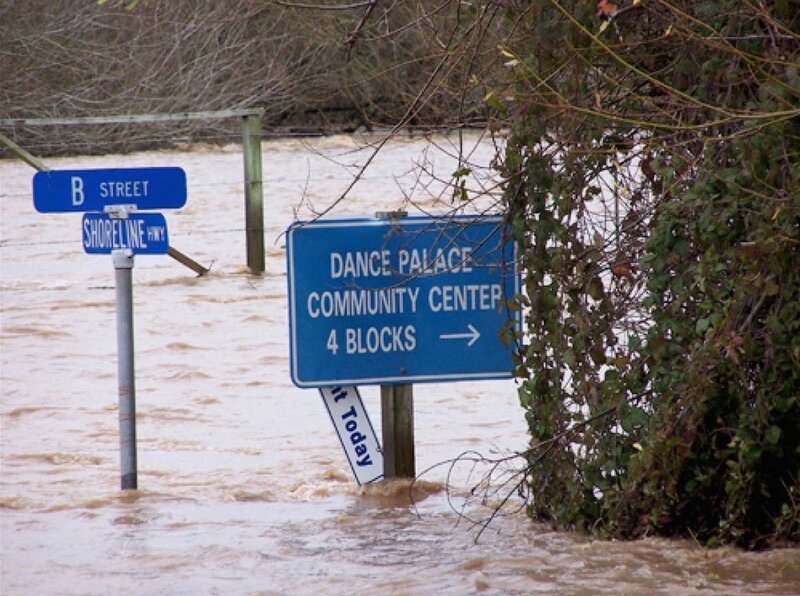 New Year's Day Flooding, 2006. 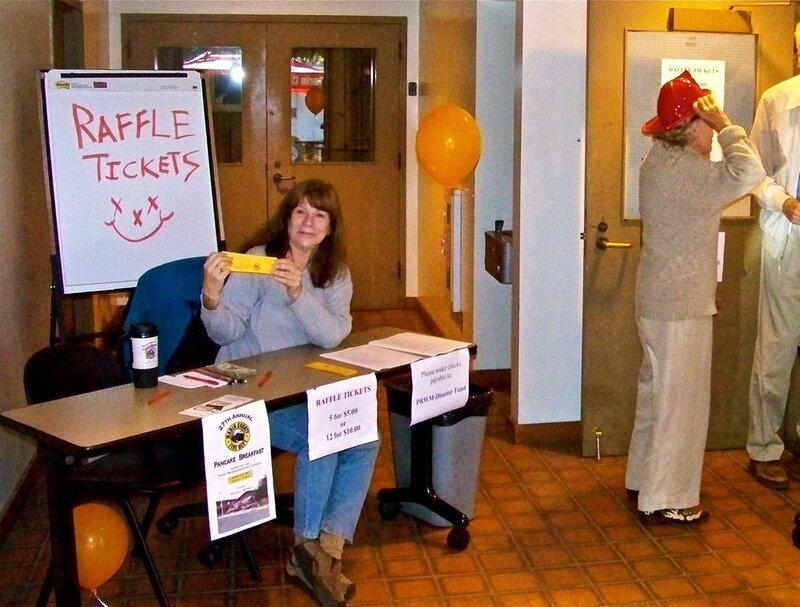 Selling tickets, Pancake Breakfast, Point Reyes Station firehouse. Pancakes and Rides. Flooding & Fundraiser Photos, Dave Mitchell. 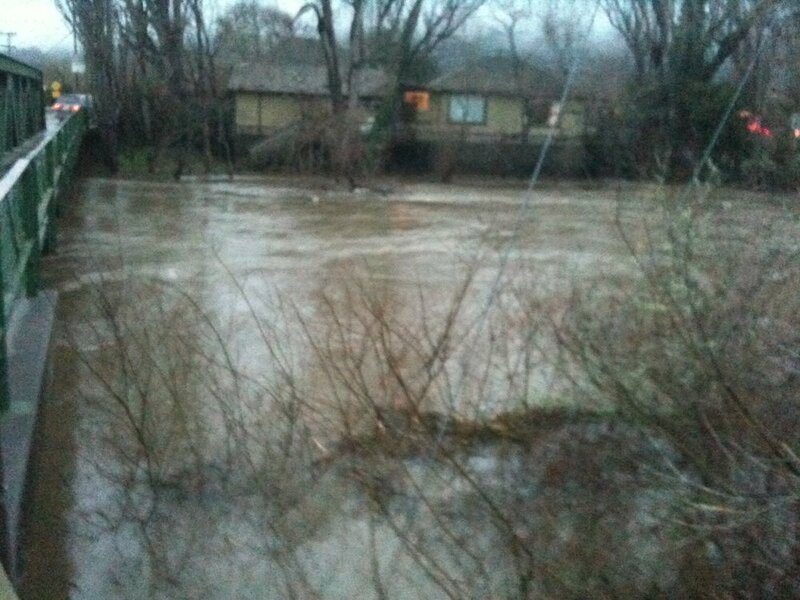 Olema Creek Rising During Storm, 2017. Papermill Creek Rising During Storm, 2017. A CERT training is regularly held in Nicasio at the corporation yard on Nicasio Valley Road. 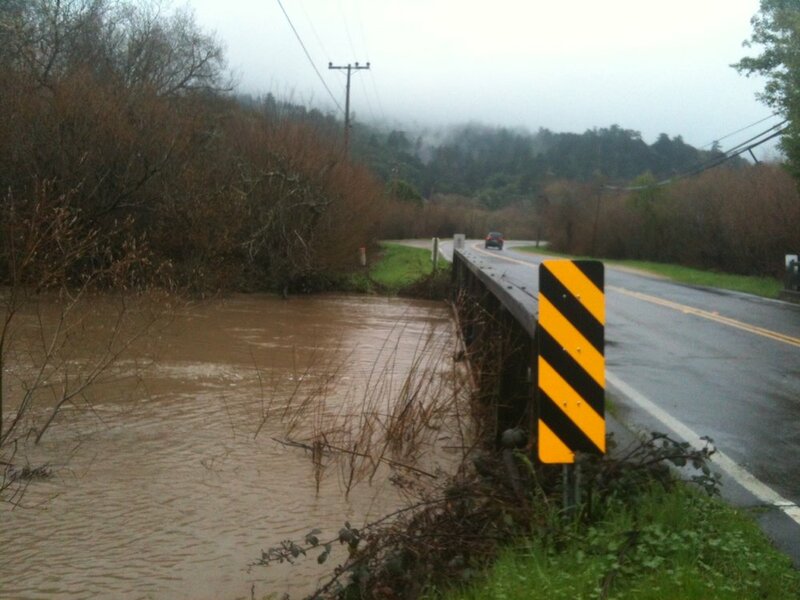 West Marin residents can attend trainings anywhere in the county.